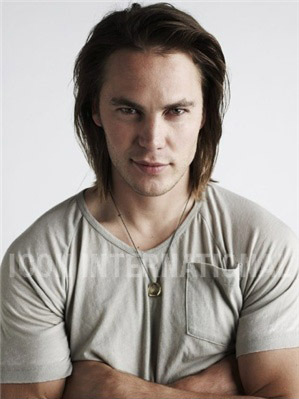 Taylor Kitsch - Unknown Photoshoot (2008). Taylor Kitsch - Unknown Photoshoot (2008). Wallpaper and background images in the Taylor Kitsch club tagged: taylor kitsch talented handsome gorgeous photoshoot 2008.